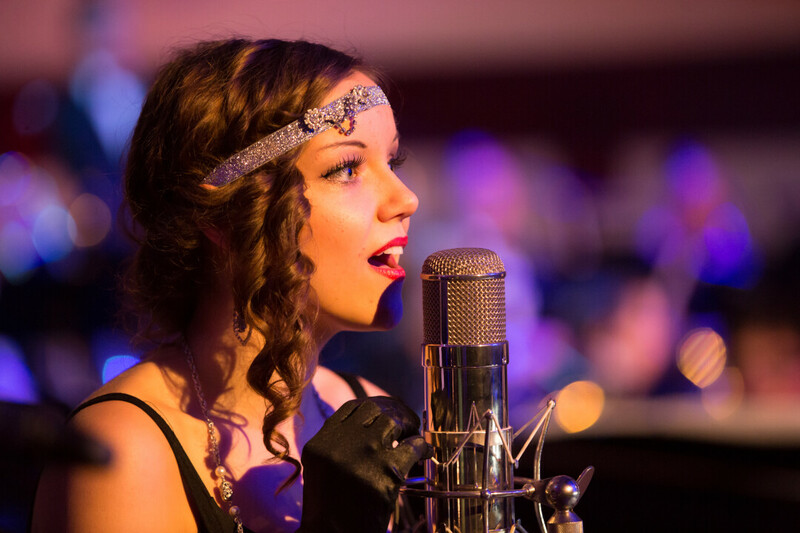 Step back to the roaring '20s where you'll be surrounded by sights and sounds of the era. Featuring non-stop music from UW-Eau Claire's Jazz I and Jazz II ensembles, including modern tunes with a '20s feel, and special guest artists throughout the night. Come dressed in your favorite 1920's-inspired black-tie attire and get ready to party!